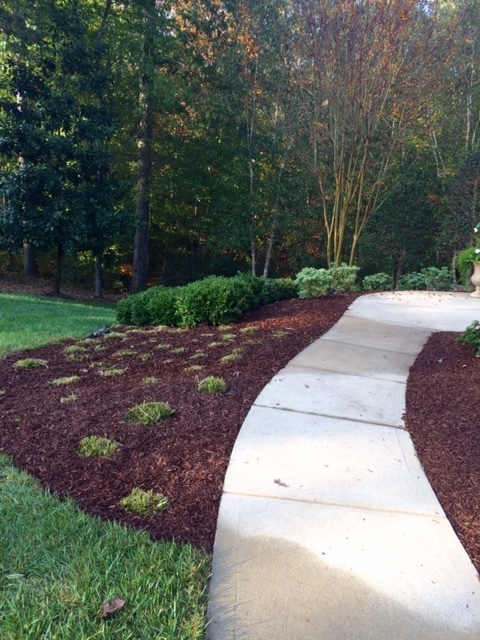 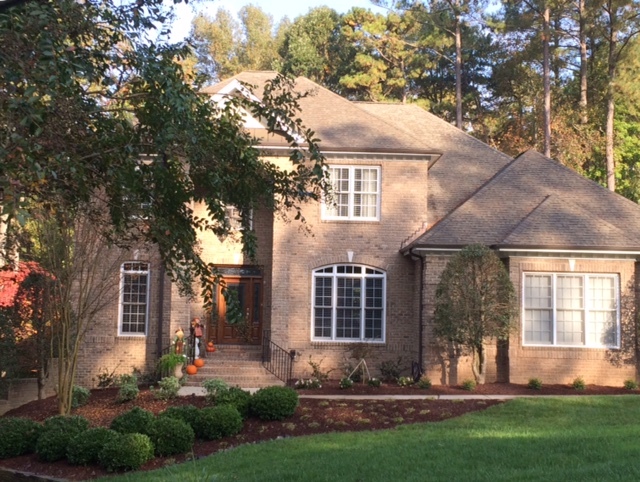 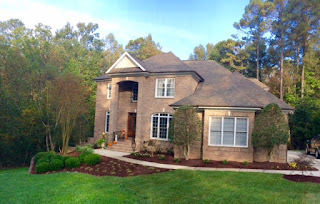 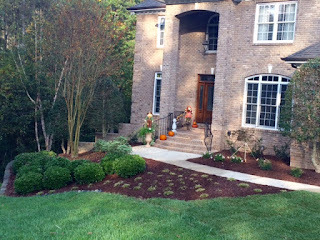 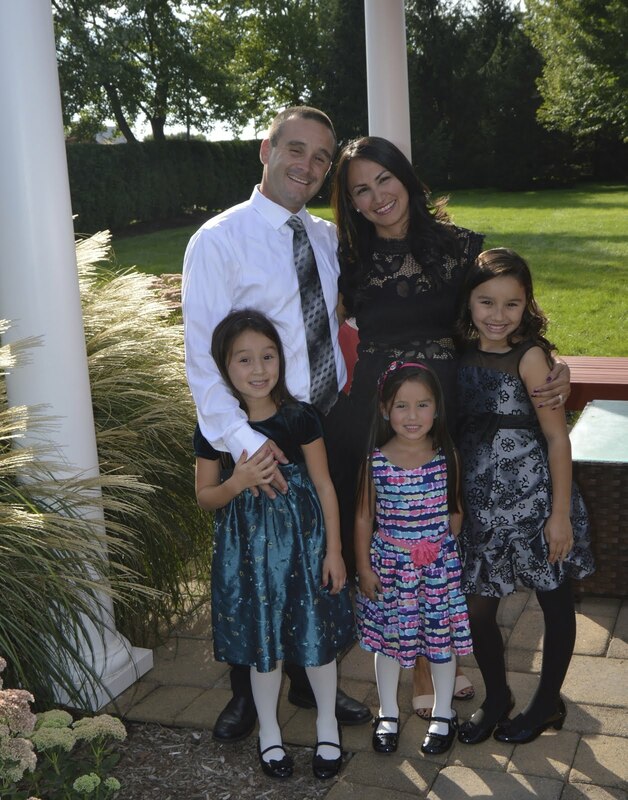 Two Brothers Landscaping, LLC: Sometimes it's best to start from scratch. 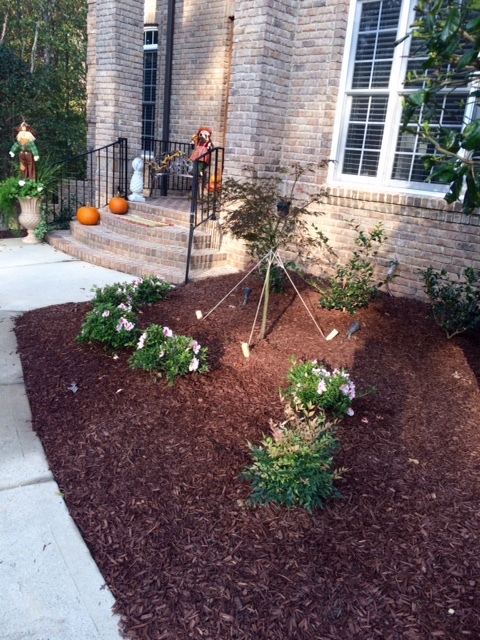 Sometimes it's good to keep some of what you have and improve the overall landscape, like our customers, Lynn and Bruce, did. Sometimes it's best to start from scratch. 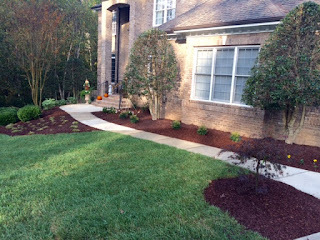 Sometimes it's good to keep some of what you have and improve the overall landscape, like our customers, Lynn and Bruce, did.